Tomorrow makes it exactly three months since seventeen-year-old Phylicia Barnes from Monroe disappeared while visiting her sister in Baltimore during the Christmas holiday. The Today Show aired a five-minute segment yesterday, updating the national public on her case. This is particularly great since her disappearance was scrutinized early on for the lack of media attention it received. 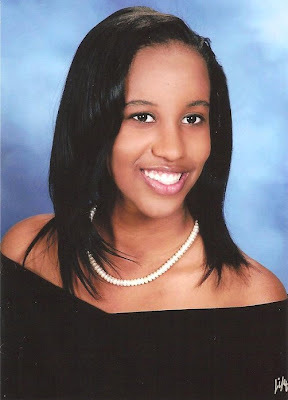 Phylicia Barnes, a star student at Union Academy, should've been preparing to graduate. The Today Show is a huge platform, and it will spark many local news stations around the country to do similar updates on the status of Phylicia's case. Watch the Today Show clip below (or click here). You can also follow the "Pray for Phylicia Barnes" Facebook page where more than 20,000 people have shown their support. Hopefully this attention will lead to her safe return.